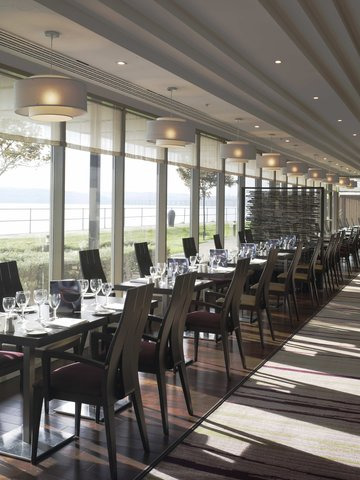 Relax by the River Tay in The Riverfront restaurant or Caffè Cino at the Hilton Dundee hotel. Keep fit in the LivingWell Health Club with gym, pool and sauna. 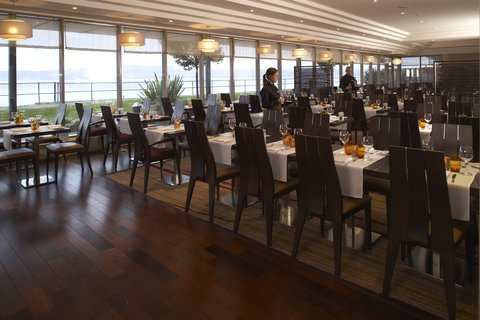 Do business in our 9 meeting rooms and enjoy wireless internet access in our public areas. 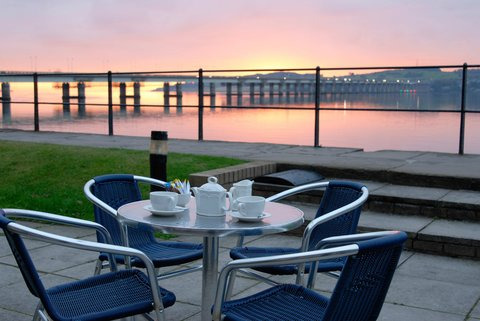 Just 2 minutes from the city centre, Dundee attractions are on your doorstep. 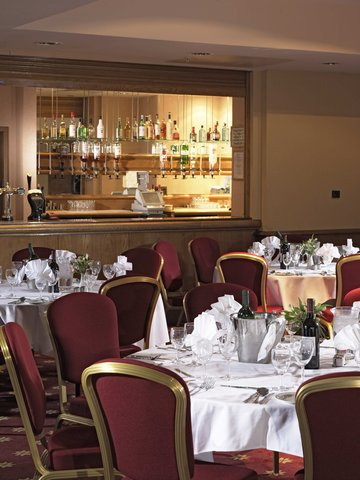 The Hilton Dundee hotel offers 9 flexible meeting rooms, catering for 5-400 guests. 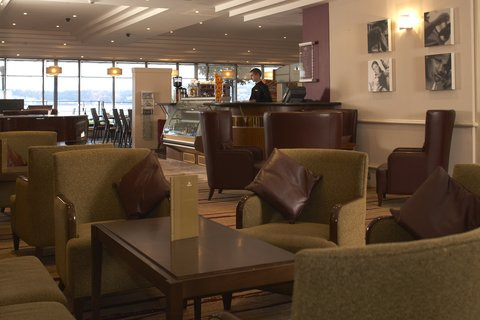 Wireless internet access is available in all public areas. 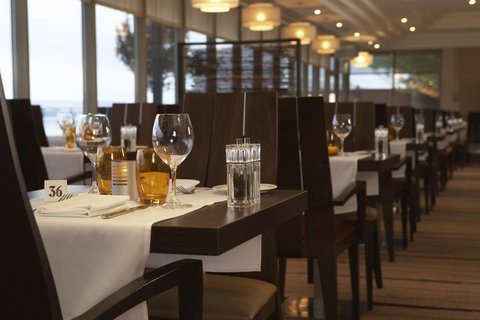 Spoil the family at the Hilton Dundee hotel with river views in The Riverfront restaurant, or try a snack in Caffè Cino. Kids enjoy their own menus. 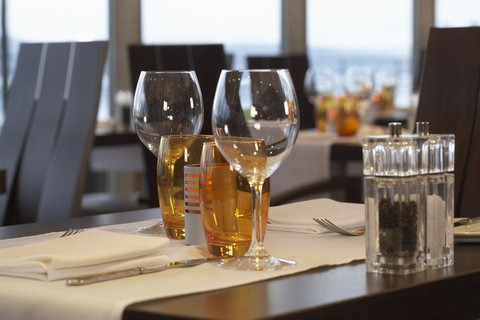 Contact Hilton Dundee directly or use our simple contact form.